As you probably know, the Star Wars franchise is back in action, with a new movie being filmed as we speak. In the iconic films, a world in a galaxy far, far away exists where humans and other extraterrestrials use interactive technology to communicate with each other and with robot companions. No droid engenders more love and reverence then the iconic R2-D2. Now that R2-D2 has been confirmed as appearing in the upcoming Star Wars Episode VII, it’s interesting to reflect on how a droid could be held so dearly by so many. 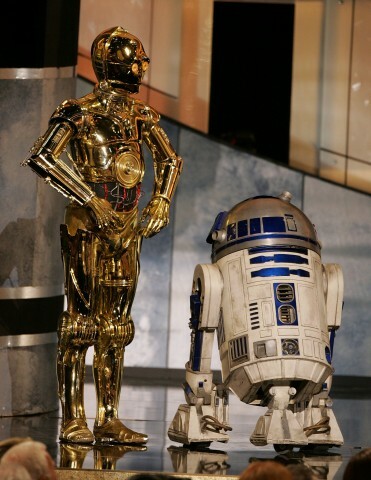 In a recent article in Smithsonian magazine, writer Clive Thompson tackles this issue of why we, as viewers, take to R2-D2 more so than C-3PO, and what that means for humans on earth as we develop technology. 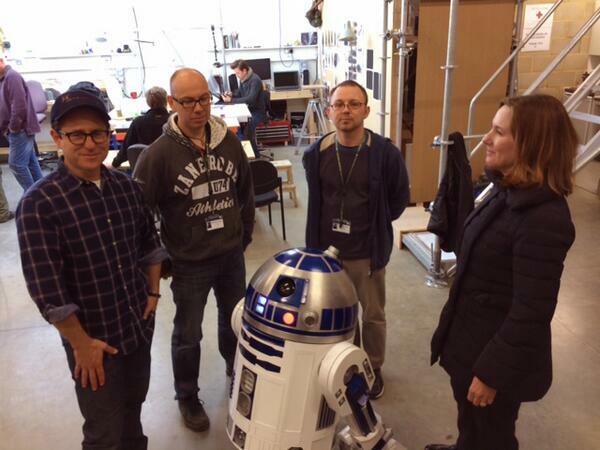 “What precisely is the source of R2-D2’s allure?” Thompson asks the reader in his piece. Smithsonian curator Carlene Stephens says the robot looks “like an industrial vacuum cleaner,” yet R2-D2 stirs rich emotions that not many movie robots can rival. Thompson describes it as a “touch of humanity” in R2-D2 that makes him more lovable than the humanoid C-3PO. Even though R2 speaks another language, we understand his beeps and burps and interact with him like we would with real beings. These ideas are rooted in research done by Japanese roboticist Masahiro Mori in 1970. Adding just the right amount of humanity to a robot, endears it to us. Interestingly, the exact same advice is true for web video. Video can be stubborn and inflexible. It is usually a one-way presentation, not a conversation. Adding a human touch can be easy and amazingly effective. Periodically pause the video and give the viewer time to interact with the content like they would with a person. Or add quizzes throughout the video, which builds on the knowledge presented in the video and reinforces the messages the viewer sees. Whatever method you choose, web videos with interactivity offer a real way to engage your viewers in a way that’s both deep and memorable. And just like R2-D2, they’ll remember the video for a long, long time.